award for McJim’s “Pitaka” at the 40 th Catholic Mass Media Awards (CMMA). that a homegrown award-giving body like CMMA recognizes world-class Filipino excellence. to the brand’s timeless philosophy of style, quality, and elegance. Directed by public relations entrepreneur Chris Cahilig, “Pitaka” is the result of McJim’s groundbreaking and innovative efforts to project the best of Filipino values to the world. “In producing well-executed and compelling short films like Pitaka, McJim has applied its philosophy of style, quality, and elegance—the same values that have driven it to produce truly world-class leather goods through the years,” says Cahilig. 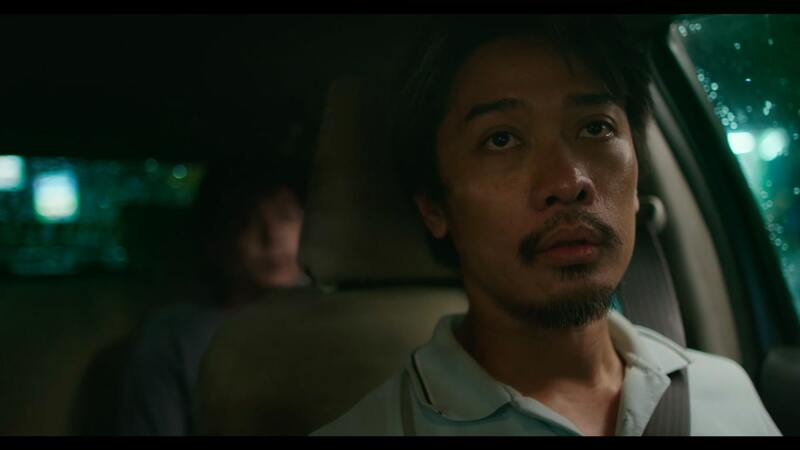 And now, in the wake of mutiple nominations and awards McJim’s shorts have garnered from prestigious film fests here and abroad, McJim inspires us to look into ourselves first, to proudly claim our strength as Filipinos. Cahilig affirms this, saying, “I am overwhelmed and thankful that ‘Pitaka’ has achieved recognition in my own country from no less than the CMMA. This reminds us that it should not take other countries to reward world-class Filipino excellence. 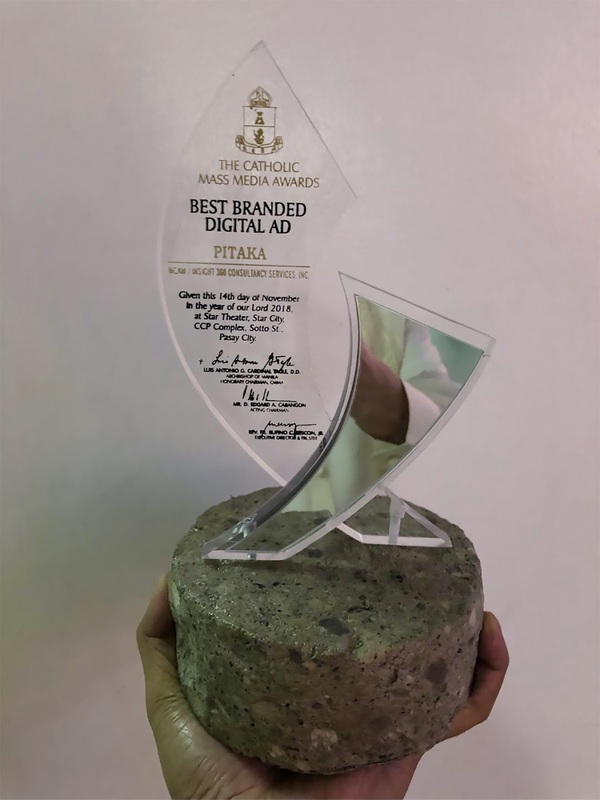 We must acknowledge our own strengths and proudly uphold these before the world.” McJim’s “Pitaka,” produced by Cahilig’s Insight 360 Consultancy Services, Inc., bested six other finalists in the category, namely The Philippine Star’s “Andeng” (IdeasXMachina Advertising, Inc.); Southstar Drug’s “Credo” (Estima, Inc.); SM Supermalls’ “Daddy’s Girl,” “Little Things,” and “Tradition” (DDB Group Phils); and Manulife Philippines’ “Stand Up” (J. Walter Thompson Philippines). 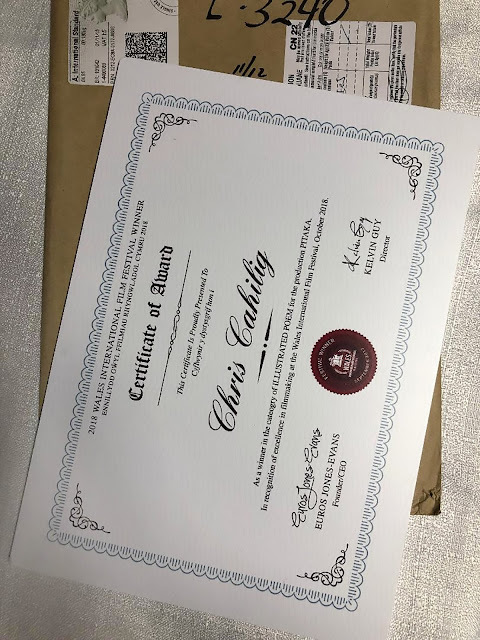 Established by the late Jaime L. Cardinal Sin in 1978, the annual CMMA is one of the country’s most prestigious award-giving bodies for the mass media that honors works, individuals, and institutions that promote Christian values and ideals—something that is very evident in McJim’s “Pitaka”. 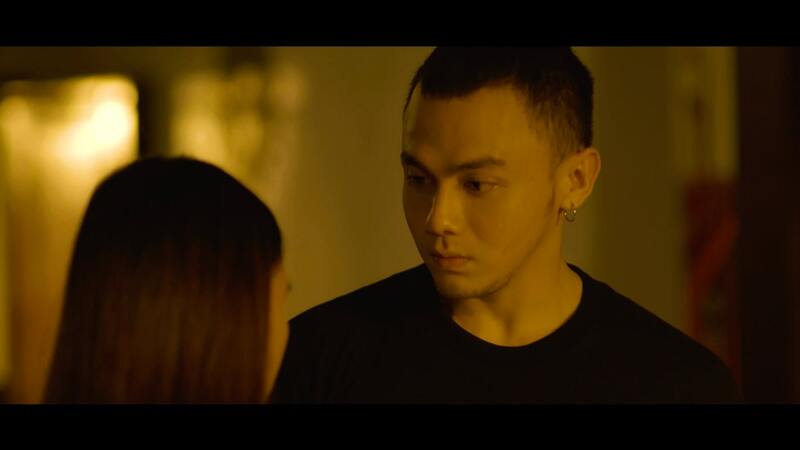 “Pitaka’s” storyline pays tribute to the heroism of older members of Filipino families, whose good deeds are sometimes taken for granted by the younger ones. It endorses the timeless Filipino values of sacrifice and perseverance as exemplified by the breadwinner “Kuya” played by Karl Medina, who shelved his personal dreams in order to provide for his younger brother (played by Art Artienda). 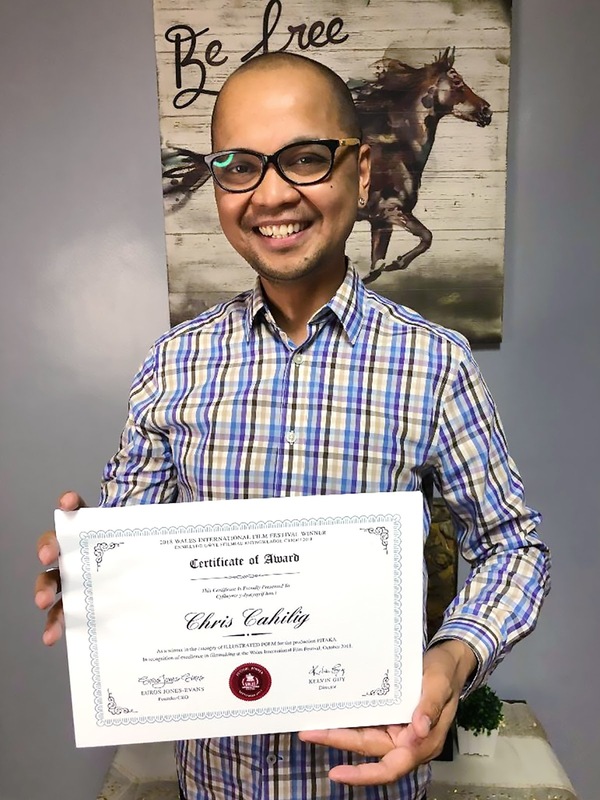 The frivolous younger sibling would eventually express his gratitude and appreciation for his Kuya’s efforts through a heartwarming, unexpected gesture. what older members of the family do out of love for them. snags various official selections in local and international film fests. Mundo, cinematographer Cesca Lee, editor Cyril Bautista, and production manager Max Ganda. 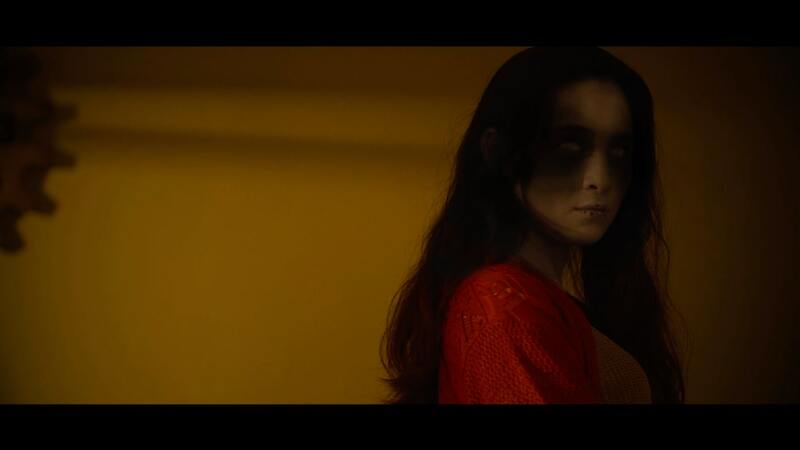 Aside from “Pitaka,” McJim’s first horror-thriller short film “No Strings Attached” is also making waves globally, with its recent feat as Best Social Shorts in the Liverpool International Film Festival 2018 in the United Kingdom. Liverpool International Film Festival 2018 in the UK. scare as it deals with a different kind of fear. “By collaborating with the best Filipino talents and employing innovative cinematic techniques, McJim tells its stories in a new light, an achievement that is validated by the prestigious awards the brand has so far garnered. 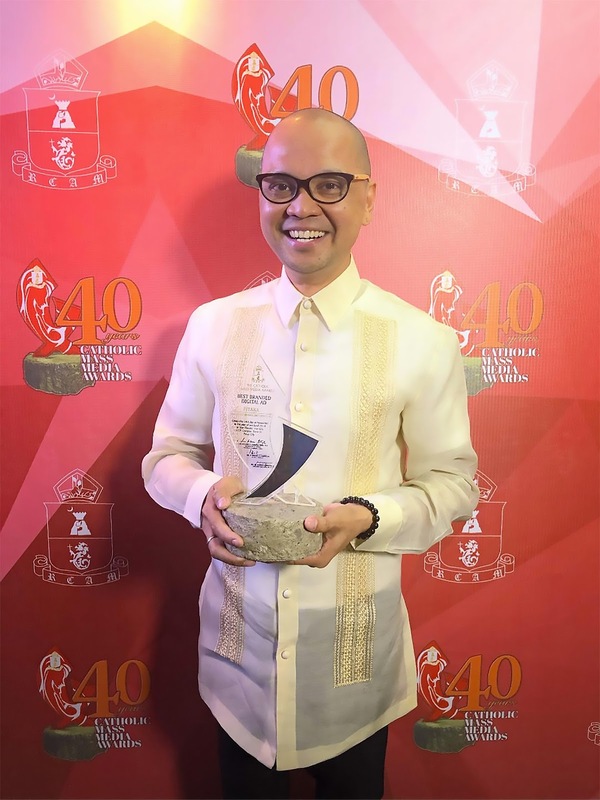 “But more than the international and local awards, what makes ‘Pitaka’ and other McJim shorts special is how these inspired and touched the lives of millions of Filipinos who have seen them,” Cahilig affirms. As of this writing, “Pitaka” has been viewed over 25 million times in various Facebook platforms. brand after its release in September.